Many of us have heard about assisted living facility reforms pending before the California legislature, as well as those aimed specifically at residential care facilities for the elderly (RCFEs). 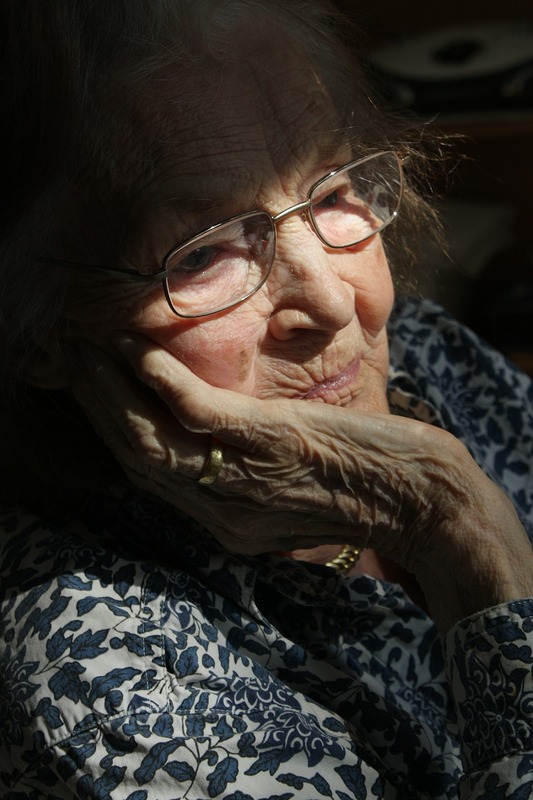 But are those reforms sufficient to ensure that California seniors are safe from elder abuse? According to a recent story from KQED’s State of Health, many elder justice advocates in California do not believe the reforms are going to do enough. Schoch recently helped report on numerous deaths resulting from elder abuse or neglect in San Diego County assisted living facilities. Her work led the San Diego district attorney’s office to create a “special unit” designed to “target crime in the facilities.” However, such a unit is not sufficient to combat the rampant nursing home abuse taking place in facilities across the state. As a result, a number of lawmakers are proposing new legislation aimed at ensuring our seniors receive the care they need. But will the new legislation be sufficient? Establishing a corporate accountability unit. Leary explained that the state’s current inability to track elder abuse trends has been a serious problem, as The California Department of Social Services only “tracks facilities on a one-facility-at-a-time basis.” However, a corporate accountability unit could change that. According to KQED, Selder “worries lawmakers are tweaking a system that is fundamentally dysfunctional.” Perhaps, she explained, lawmakers should be looking to give the system a complete overhaul, rather than designing laws that act more like analgesics. Do you have an elderly loved one in a nursing home or assisted living facility in Southern California? It is often difficult to know for certain whether an older adult is receiving proper care. If you suspect that your parent has sustained injuries because of nursing home abuse or neglect, it is important to talk to an experienced San Diego nursing home abuse lawyer.